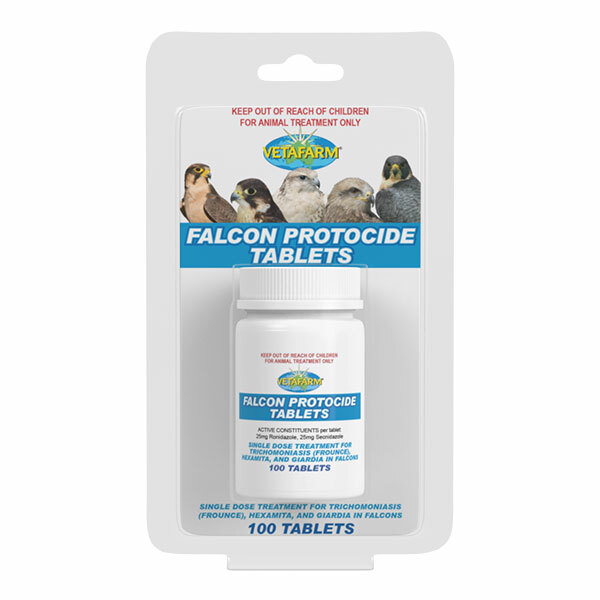 Sick birds do not eat or drink adequately. Poly Aid Plus provides immediate source of energy and protein via the special sustained release carbohydrates and proteins. The unique formula of Poly Aid Plus will quickly enter the body to give immediate life saving action. 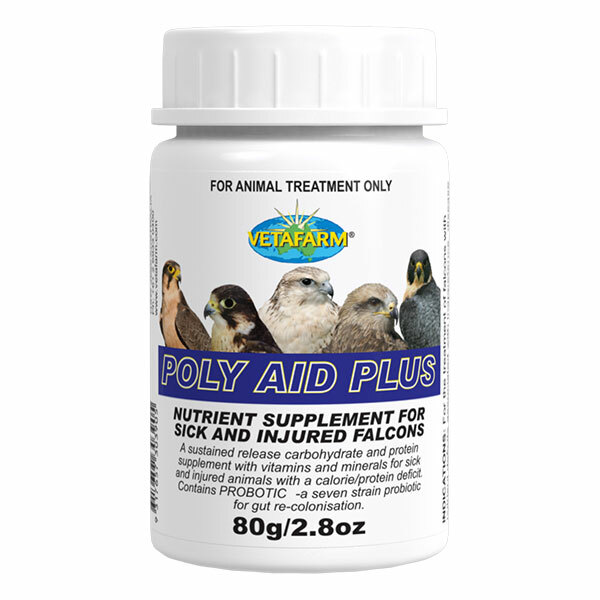 Poly Aid Plus can be used as a supplementary feed for birds recovering from trauma or disease with added Probotic to promote gut health. Mix 10g (1 tbs) of Poly Aid Plus with 5mL (1 tsp) of water to make into a slurry and administer the slurry once or twice daily. Discard any unused portion. Make up slurry fresh as required and use as necessary until the bird is eating normally. 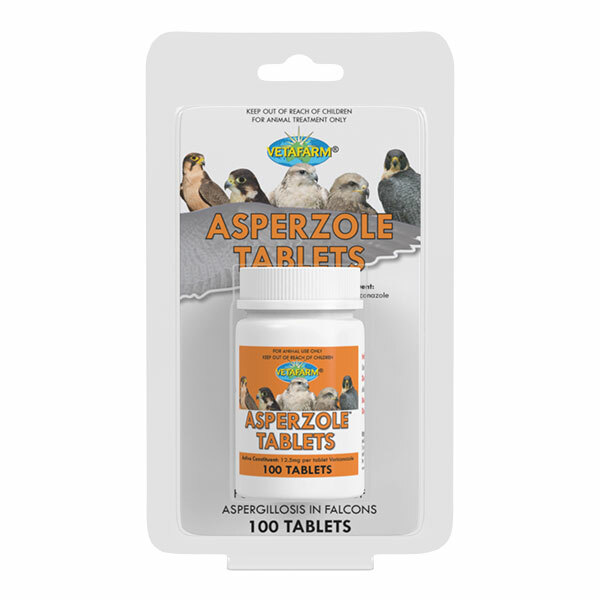 Vitamins: A, B1, B2, B3, B5, B6, B9, B12, C, D3, E, H and K, starch-maize, albumen, calcium gluconate, choline bitartrate, magnesium sulphate, potassium chloride, probotic, sodium chloride.